IN[SCENT]IVISE is a concept created to exhilarate the senses and create a lasting impression when entering a development site office. Inspired by the essences of our exclusive developments, Latitude has crafted a portfolio of scent products that heighten the experience and further a brand by factoring in native landscapes, developer heritage and core consumer demographic. Explore the fragrance varieties below and delight yourself with the exquisite experience of each exclusive development. 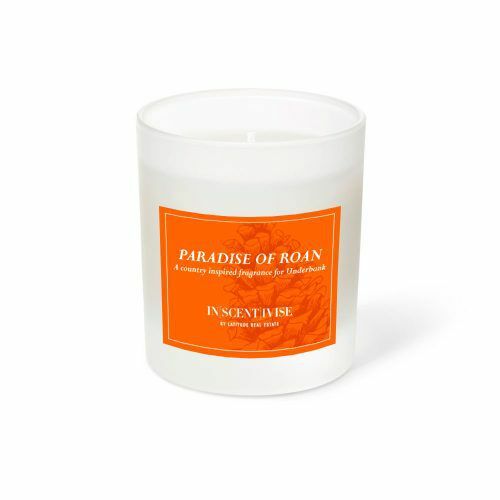 Each fragrance is now available on selected sites and in candle form for purchasers. The Austin name was inspired by James Austin, who was a considerable pastoral land owner in Melbourne’s west, from around 1837 to 1853. Drawing deep inspiration from Lara’s earthy history of railway and Hovell’s Creek, this fragrance is designed to complement Austin Lara by incorporating a mixture of Buddha Wood, Oud Wood, Sandalwood and sea salt to match the legacy of industry and ocean that James Austin was known. A rich development heritage is shown acclaim with the accompaniment of Buddha’s Hand, symbolizing happiness and long life. A well wish for not only our residents, but all people. It is our honour to carry on the name of this pioneering family with the creation of Austin Lara and we are excited to witness the evolution of the area, and sense of community that will be established. Established through farming, an ode is paid to Wallan through the addition of fresh grass, portraying the authentic country feel. This fragrance embodies the comfort and warmth radiating from an early morning coffee brew to really set the tone. Earthy hues such as dry hay, native flora and wild honey have been incorporated to deliver a summer night with only natural surrounds. Adopting the very best in contemporary urban design, Riverdale Village is planned to provide future residents with easy access to local shopping, parks, gardens and community facilities, health and transportation. 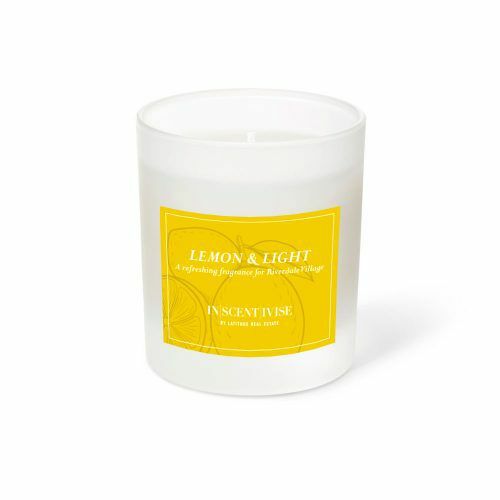 This delicate fragrance encapsulates the unforgettable bright yellow branding through the incorporation of lemon and fresh fruit scents to immediately associate vision, smell and sophistication. 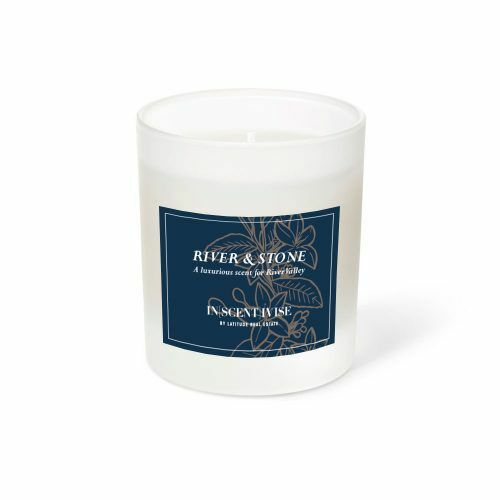 This scent tells stories of warmth with notes of lemon yuzu fruit, subtle wattle and a cypress quandong thread while freshening your senses with fresh water and green cedar wood. Inspired by the seven bends that shape Toolern Creek, Seventh Bend is a masterplan to be envied. 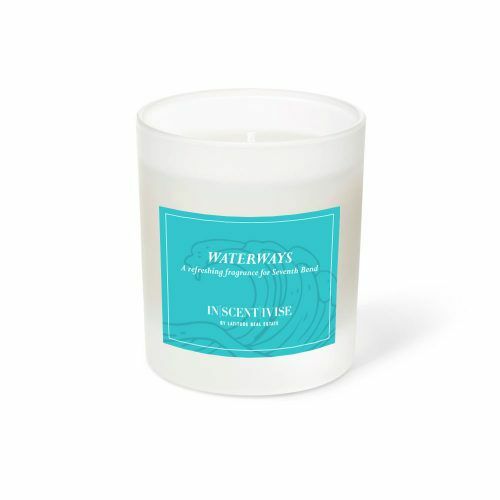 This fragrance has tones of fresh water to help in painting a picture of refreshing cool creeks set upon delightful views that run through the breathtaking formations of this natural estate. Vast fresh fields of grass, rainforest and Australian sandalwood are some of the attributes that truly make this scent unique, capturing the bright blue personality of this beautiful and well thought out community. Succulent blue waterlilies, soft earth and sugared violets add to the elegance, while subtle cypress quandong thread pay heavy tribute to the original landscapes of Weir Views and the developer, Yourland. Underbank is unlike anywhere else. Located in Bacchus Marsh, it boasts one of Victoria’s most picturesque landscapes and celebrates the rich character of the historical stud farm. This scent is designed to truly capture the best of Underbank, paying heritage to Solomon Green and the original country stud farm of Underbank. 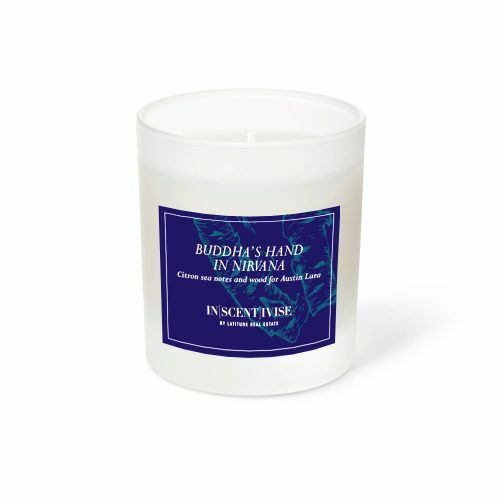 Once home to the legendary Phar Lap, this scent delightfully tips a hat to its past by including ingredients such as Frankincense, Rich Leather, Saddle Soap, Sandalwood, Grass, Hay and Pepper which complete the connection to this exhilarating, yet relaxing community. Finished with tones of Soft Suede, Cinnamon, Honey and Cardamon this place of dewy greens and country living bows down to its ancestors and rich history; this place is Underbank. With great pride we present ‘Paradise of Roan’, a scent which should surely cure the homesick and transport you to the green fields of yesteryear and today. Centered around white musk and plump blossom, this scent was designed to convey the luxury that is River Valley. Paying homage to the exclusivity of this project, Peony, Osmathnus and Orange Blossom have been used to present a clean, fresh scent that will transport you to this luxurious haven that sits only 9 kilometers from one of the most livable cities in the world. Fresh greens have also been included in this fragrance, which are intent on transporting you to the Maribyrnong River walking tracks, which are commonly situated at a doorstep. At River Valley, life is all about reconnecting, without losing the luxury of contemporary living or the ease of connectivity to the city.